As a car owner, there are so many things that you need to know in order to keep your vehicle running smoothly for years to come. While some drivers prefer the ignorance is bliss approach to vehicle ownership, those same people will end up needing to replace their vehicle much sooner than they otherwise would have. If you aren’t a car buff, or find yourself not even remotely interested in your vehicle other than its lush interior amenities, then you are in luck. We have created a cheat sheet for everything you need to know about your vehicle, what the most common auto parts are, and how you can take small steps to ensure the longevity of your car and those heated seats you adore so much. Your vehicle has no idea what you do for a living, and is equally as uninterested in whether or not you know how to check its oil level. While the car you drive may seem impartial to your interest or knowledge in keeping it in great working condition, that won’t change the fact that eventually, your neglected vehicle will just stop working. Your car, truck, or SUV is likely one of the most expensive items you own. Rather than remain oblivious to what your car needs in order to continue transporting you through your daily life, why not invest a few minutes of your time to discover what keeps it running smoothly? From auto parts that are integral to proper function, to fluid levels that require monitoring for optimum performance, let’s take a look at what helps keep your car chugging happily along, so that you don’t have to shell out thousands on a new car, sooner than you have to. 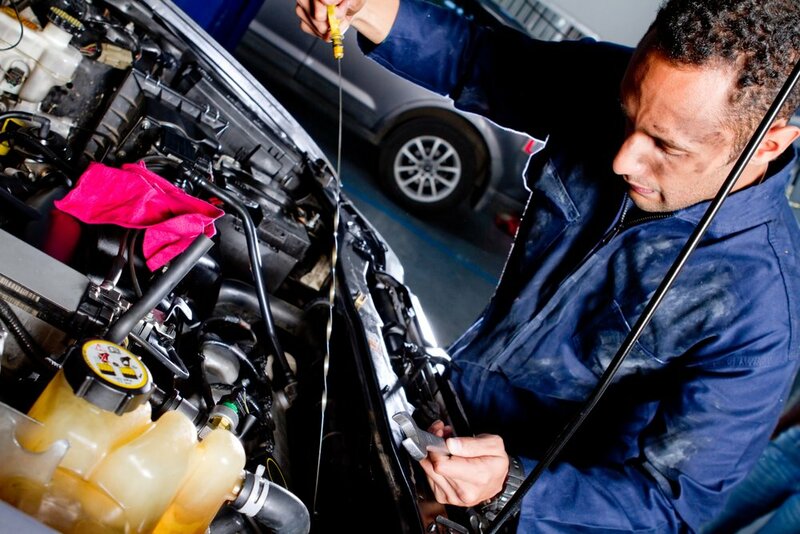 Oil Change: This is the easiest, and most simple defense to keeping your car running efficiently. If you neglect to have the oil on your vehicle changed, it can wreak havoc on the intricate moving parts of your engine. For the average car, drivers can expect to spend around $20 for a basic oil change, and you can check out the owner’s manual for your specific make and model, for recommended intervals for service. Air Filter Change: Another easy and inexpensive fix, the air filter on your car is an auto part that can lead to major issues if it is not regularly replaced. Just as your home has a filter that needs to be switched out from time to time, so does your car. Just as the members of your family should not have to breathe filthy air, neither should your engine. Without a clear filter in place, integral engine parts can be damaged and will need replacing. Tire Rotation: Tires are arguably the most important auto part on your vehicle. Without those four rubber tires, your automobile would simply be a small structure with a comfortable interior. Your tires take on some of the most harsh and frequent wear and tear, and are very easy to neglect if you aren’t careful. By ensuring that your tires are properly inflated, regularly rotated, and have the correct tread left on them, you will be safeguarding your vehicle against major issues. A tire rotation or a complete tire replacement costs very little when compared to the bill a towing company will send after rescuing you on the side of a highway. You can purchase a tire pressure gauge at your local auto parts store for a few dollars, or if you feel uncomfortable you can always have a service center like the one at DePaula Chevrolet handle it for you. Just as a football requires the proper inflation to work as it should, so do the tires on your car. After all, benching your car for an entire season because of improper inflation is just plain reckless. So don’t wait – properly inflate. Brake Pads: Just as your tires get the brunt of everyday wear and tear, so do your brakes. Especially if you live in a busy city like Albany, NY, your brakes are more likely to wear down quickly. If your car shakes during braking, or if you hear new noises during a brake application, consider taking your car down to DePaula Chevrolet to have it looked at. Brakes are one auto part that you don’t want to put off until it’s too late. Car Wash: While this is not an auto part, it is still an important step to take in order to keep your vehicle in top shape for a longer period of time. Especially during New York winters, car washes help get rid of unwanted debris that can prove harmful to the body of your vehicle. Corrosive road salt can lead to rust on a car, and if left neglected, can result in major issues with your vehicle’s structural integrity. As a general rule, get your vehicle washed once a month during warmer seasons, and more frequently during the harsh winter weather. Whether you are good about keeping up with your car’s general maintenance or not, it is always a good idea to bring it in for a check up, at least once a year. The top notch service team at DePaula Chevrolet can perform a multi-point inspection, and take care of any potential or existing issues. Our service center has all the auto pars your car may need, and will work to ensure that the vehicle you own today will still be drivable for years to come. 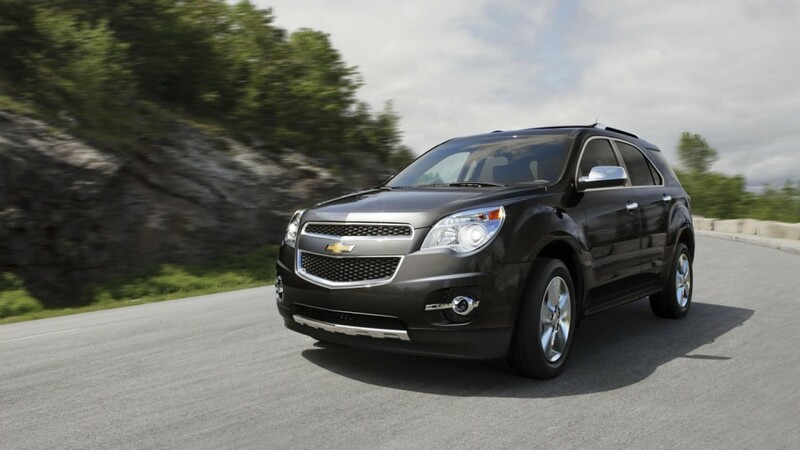 You worked hard to purchase your car, and you work hard every month to pay your car payment. Don’t neglect this important purchase for one more day, and bring it down to DePaula Chevrolet where we can help with all of your automotive service needs. Our team will treat your vehicle as if it were our own, and with the reputation of the DePaula Chevrolet name, why would you trust anyone else with your car? We understand that it is integral to your daily life, so we will have it fixed up and ready to go quickly, and affordably.